Why Sign a release form? By signing the release form, you and your parents are giving Cherry Creek High School permission to release unofficial transcripts without class rank to college coaches who may contact the Counseling Office, Post Graduate Office, Athletics Office, or the Registrar's Office. Cherry Creek High School has no knowledge as to whether or not the student or family has been contacted by the college/university or the coaching staff prior to the request for an unofficial transcript. Please stop by the Post Graduate Office or Registrar's Office to pick-up and sign the NCAA Transcript Release Form. How do I get my Transcripts Sent to NCAA? The Post Graduate Office has "yellow" transcript request forms for you to fill out. 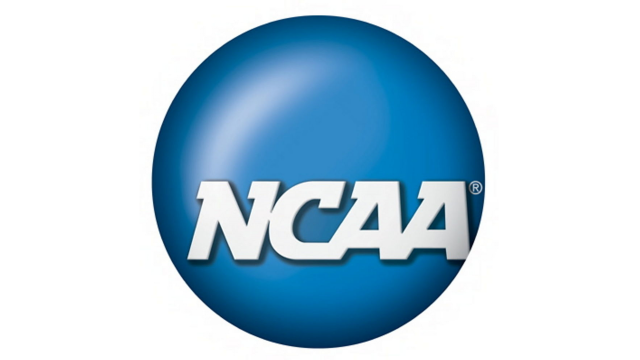 Make sure to indicate that the purpose of your request is for athletics and provide us your NCAA Eligibility ID Number.